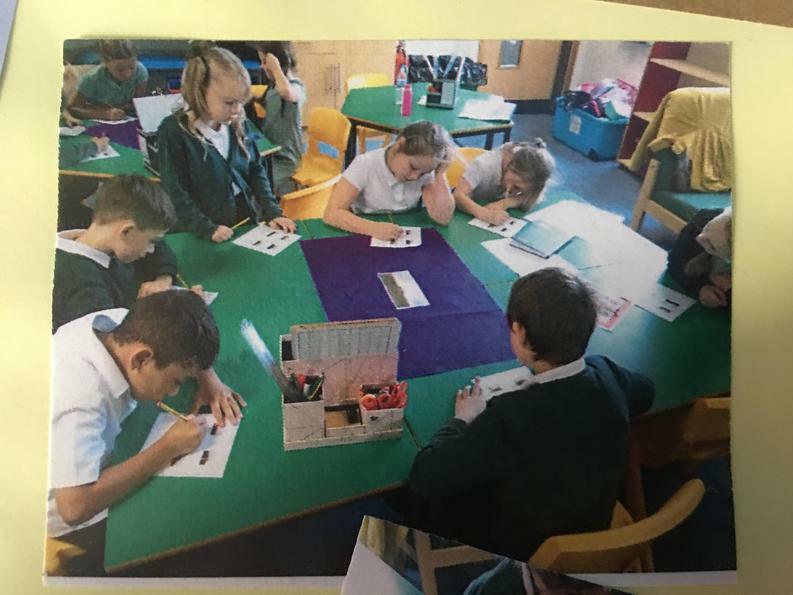 The children in Elder, Mulberry and Oak classes, were excited to return to school after the summer holidays and tell everyone about what they had been up to and wrote recounts to detail this. On the second day back, the teachers found a recount that didn’t have a name on it. When they asked who it belonged to no one claimed it! So, they read it to the classes and it was a recount about visiting Stonehenge which none of them had ever been to! It turned out that it belonged to a brother and sister named Greg and Eve. The classes decided to delve further into what Greg and Eve did on their visit to Stonehenge. 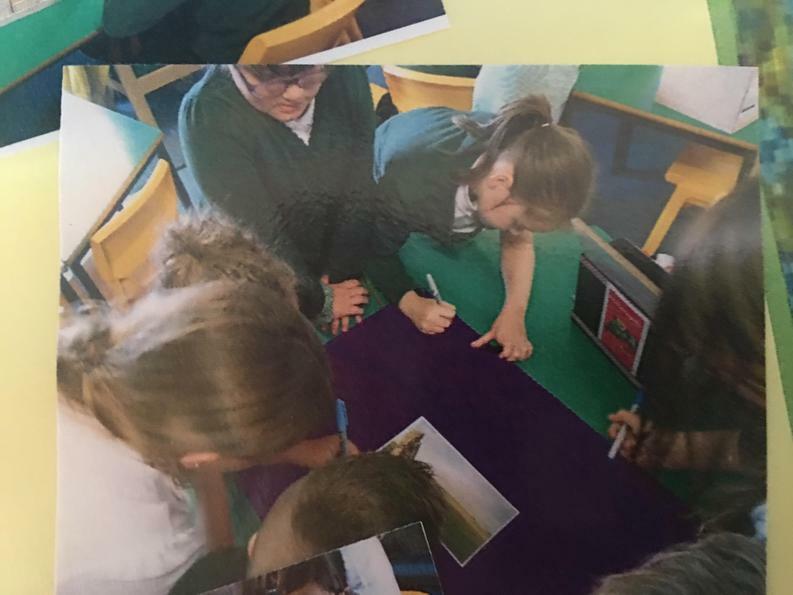 In Oak class they imagineered what it is like there through looking at photos and generating ideas as groups. They then added adjectives to their ideas to describe the area of Stonehenge, before writing setting descriptions. In Elder class they made a model of Stonehenge using clay and then used this and information they gathered to write an information leaflet about Stonehenge. They completed a Burn 2 Learn in SPAG to use the words ‘because’ and ‘so’ to explain. Suddenly, the children were transported back in time to the Stone Age where they met Grug and Ugger. The two helped the children to learn all about the Stone Age. 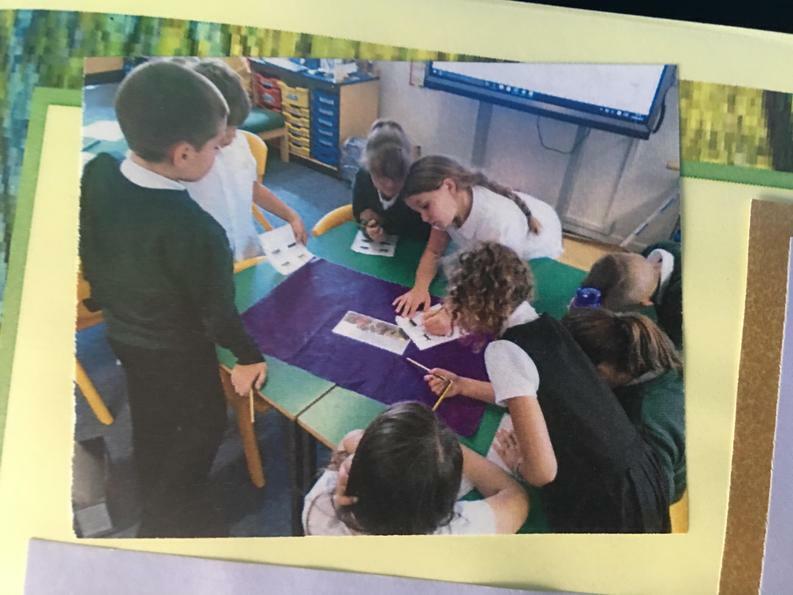 They showed them around caves so in Oak class they imagineered what they would have been like, considering the smells, sounds, what they could see and feel. They then wrote setting descriptions about the caves. Moving on from the Stone Age it was time to explore the Bronze Age. Grug and Ugger told the children about the tools that are used in the Bronze Age and the “Bell Beaker People”. They used different tools in DT to make their own beakers from clay. The classes wrote instructions using question marks or adverbs and evaluations based on what they had made. Next came the Iron Age. When they arrived, they notice some strange houses and went inside, they were roundhouses. They investigated the different parts of the roundhouses before designing their own houses based what they had learnt. Next, they wrote adverts for their houses, they completed SPAG work on expanded noun phrases and prepositions to include in their writing. All of a sudden, the children are caught in crossfire from different villages. It turns out they are actually in a Hillfort. They imagineered what the crossfire might have been like and shared ideas on post its around the room answering different questions. 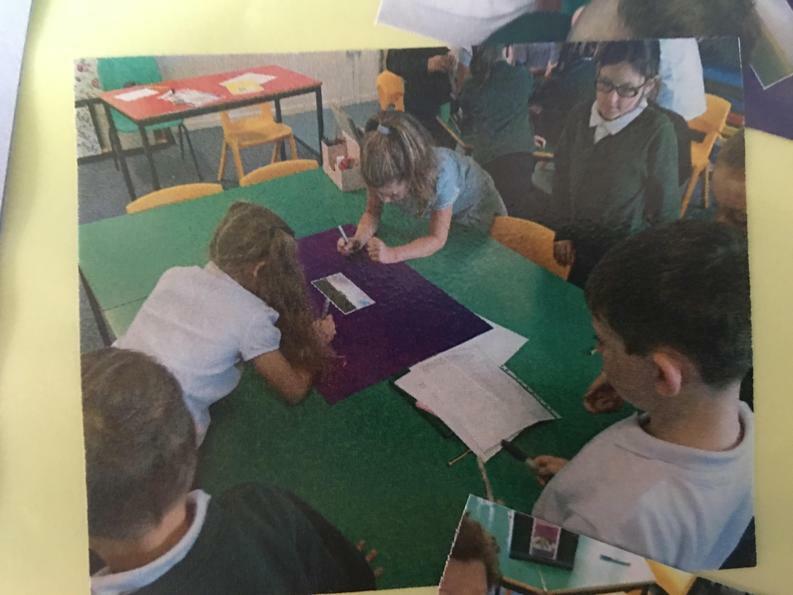 They then wrote diary entries based on their experiences including adverbials of time. Back in the present day, the children explored an important discovery made by an archaeologist: the grave of an archer which dated back to the time period they had been exploring. 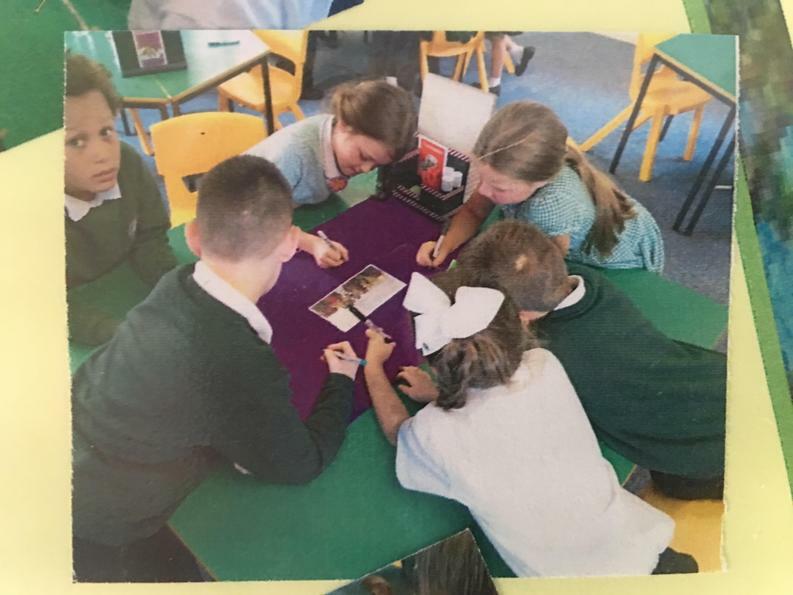 They first hot seated the archaeologist and asked a range of questions to then use in a newspaper report.